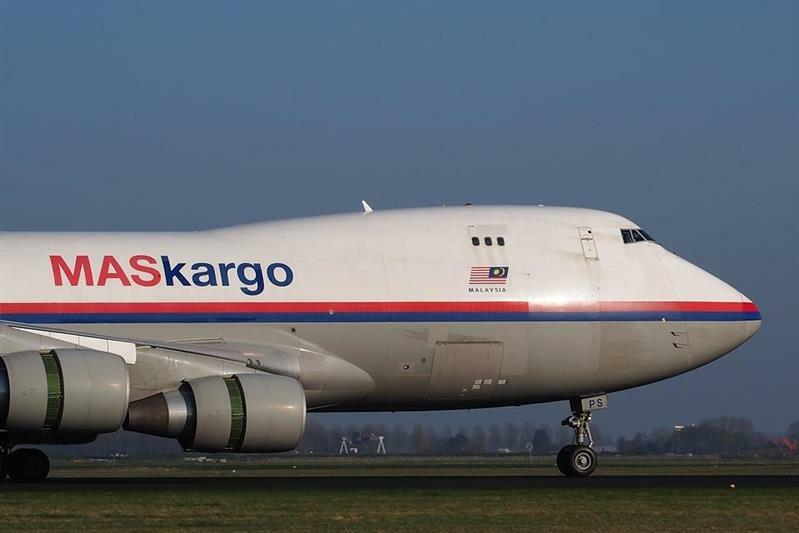 MAB Kargo, the main cargo division of Malaysia Aviation Group, is the latest organisation to become a member of Cargo iQ as it continues to expand across Asia. By becoming a Cargo iQ member, MAB Kargo joins an international network of more than 80 airlines, forwarders, ground handlers and IT companies. “MAB Kargo joined Cargo iQ to improve tracking visibility from the point of booking to delivery for airlines and forwarders, to adhere to international quality standards and to gain customer confidence in Malaysia Airlines as a preferred airline,” explained Jagedeswaran Nadrajah, Head of Cargo Operations Transformation at MAB Kargo. MAB Kargo is based in Kuala Lumpur, and operates air cargo services to almost 100 destinations through scheduled freighter services and belly space capacity on its holding company’s aircraft, Malaysia Airlines.